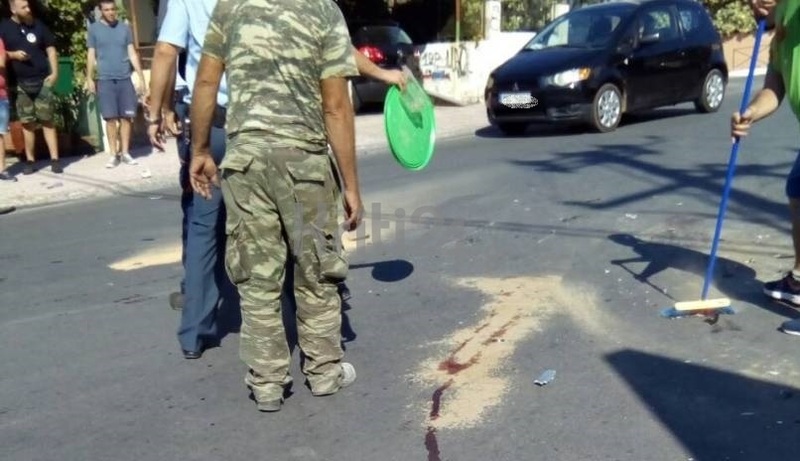 An Albanian has died as a result of a motorcycle crash in Crete, Greece. The accident occurred at around 16:00 at Akrotiri Street in Chania. The 48-year-old Albanian whose identity is still uknown was traveling with his motorcycle when he crashed into a car. The crash resulted fatal to the Albanian who lost his life on the way to the hospital, local media reported. The causes of the accident are unknown yet, but it is suspected that the Albanian was riding in high speed. Investigations are ongoing for the full disclosure of the event.